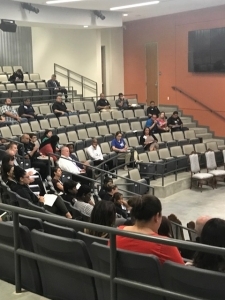 The event at Fair Park brought criminal justice and law enforcement professionals from all over the region together to discuss best practices regarding community engagement strategies. 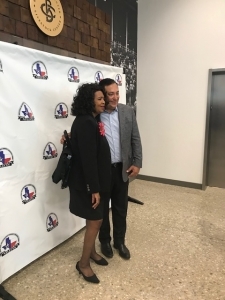 Dallas County District Attorney Faith Johnson kicked off the summit with remarks to the Officers in attendance. Breakout sessions were held with different leaders and organizations from around North Texas. Officers from Dallas, Plano, Grand Prairie and other cities participated.